What is good, Phaedrus, and what is not good--need we ask anyone to tell us these things? 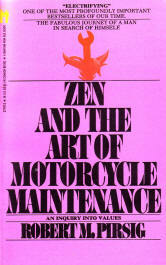 It didn’t take long after I began reading through my new Yanmar diesel shop manual that I found myself thumbing through my old dog-eared copy of Zen and the Art of Motorcycle Maintenance, the classic philosophical novel written by Robert M. Pirsig and first published in 1974 (complete title: Zen and the Art of Motorcycle Maintenance: An Inquiry into Values). 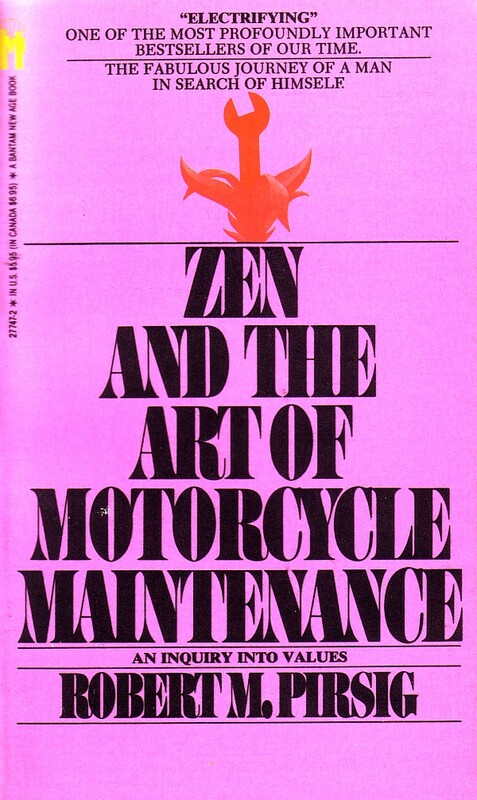 The book chronicles his motorcycle journey with his son from Minneapolis to San Francisco as the backdrop for a discourse on the metaphysics of quality—what he describes as a “Chautauqua“ on which he digs deeper into old thought processes. It is the same book that provided me with the insight and ability to repair a 35 mm camera by completely disassembling and then reassembling it years ago when I could not afford to pay to have it done by professional technologists. 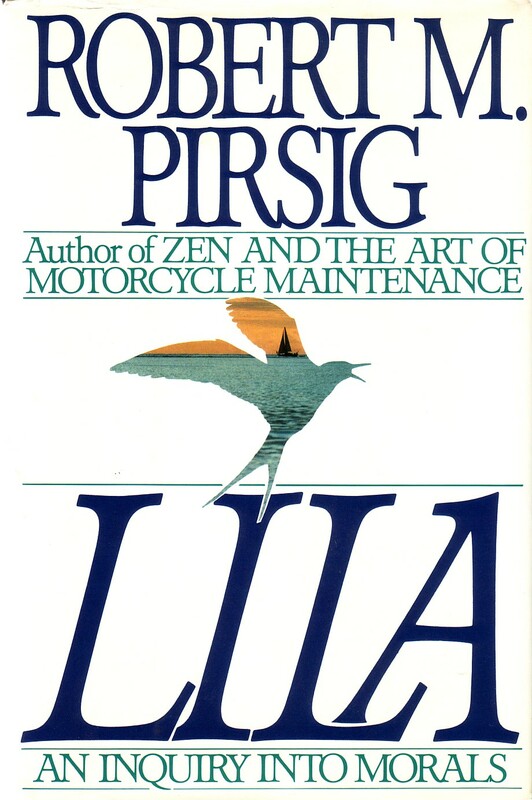 So it only made sense, then, to resurrect the book in respect to the diesel because whatever it is—motorcycle, diesel, camera, boat—it is a machine, and as Pirsig wrote: The real cycle is yourself … the machine ‘out there’ … and the person ‘in here’ grow toward quality or fall away from quality together. And that principle holds true whether you are maintaining a diesel, polishing the brightwork, or sailing a course to a distant shore. Coastal people never really know what the ocean symbolizes to landlocked inland people—what a great distant dream it is, present but unseen in the deepest levels of subconsciousness, and when they arrive at the ocean and the conscious images are compared with the subconscious dream there is a sense of defeat at having come so far to be so stopped by a mystery that can never be fathomed. 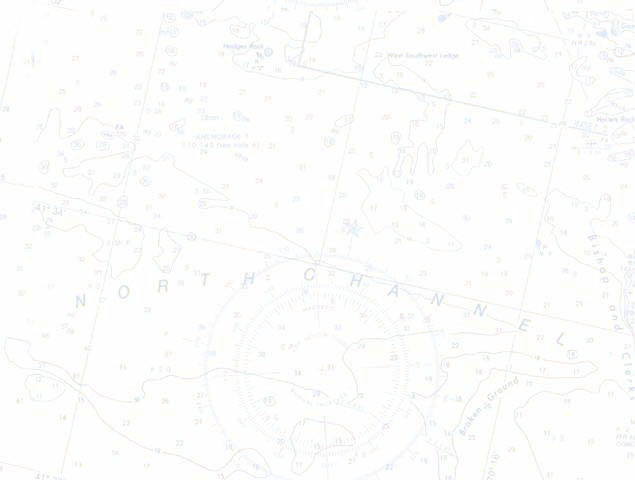 The source of it all. 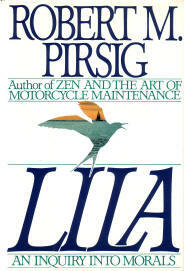 The autumn voyage on which he moved his boat from Bayfield Wisconsin on Lake Superior to Florida through the Great Lakes to New York City via the Erie Canal/Mohawk River Route of the New York State Waterways and the Hudson River provides the backdrop to Lila: An Inquiry into Morals, his follow-up novel to Zen and the Art of Motorcycle Maintenance. 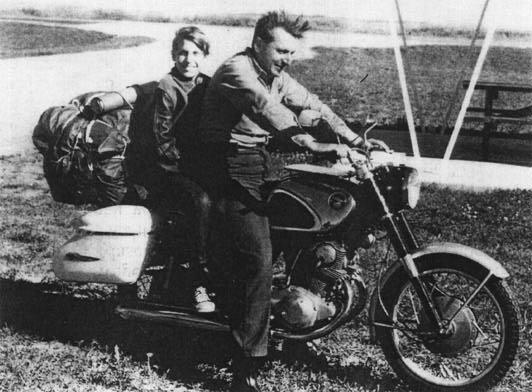 Pirsig then cruised the U.S. Virgin Islands, Bermuda, the Bahamas and the U.S. east coat before crossing the Atlantic to spend years living aboard in the England and the Scandinavian countries before returning stateside. 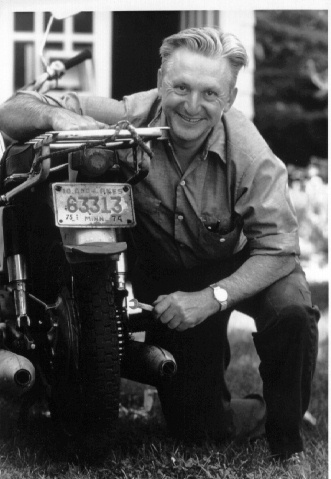 Although he still has and sails Arête, now in his 80s, he makes his home in rural New England after having sailed, lived, and explored that great distant dream, unstopped by the mystery that can never be fathomed…the source of it all. In a later interview he says that if the two books are read 100 years from now, Lila will be regarded as the most important. 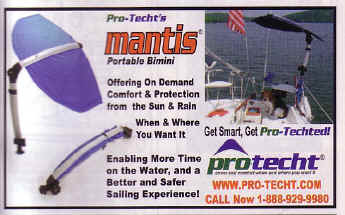 If that is true, I don't know, but the older sailor in me enjoyed the later sea voyage as did the younger artist of my youth relish the cross-country adventure.